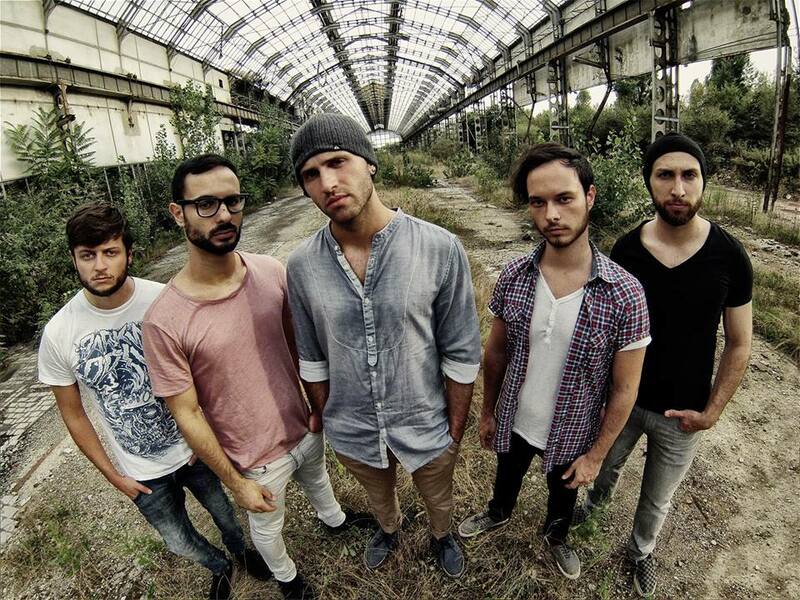 Interview with Jack, the vocalist of the Modern Metal band, Six Days Of May. Hi Jack, how are you? Here everything is great, Carla! Tell me a few words when Six Days of May was formed. Six Days of May, as it is known today, has been created in the September of 2010 from a previous high school band. Originally the idea was having two singers but we used to play a totally different kind of metal with a totally different attitude. Only few months before getting into the studio for our first album, we decided to have only one singer. Three of us remained in the band since the creation of it. ”Lymph” is your debut album released last year. What can you tell me about it? ”Lymph” is an album that reflects the first years of the band. It is the sum of all the ideas gathered in more than 3 years of thinking about what to play… and we change our mind so quickly! So the result is an album easy to define metal, but hard to put it in a strict kind of subgenre. Are you preparing a new album? Yes! We are working on our sophomore album! 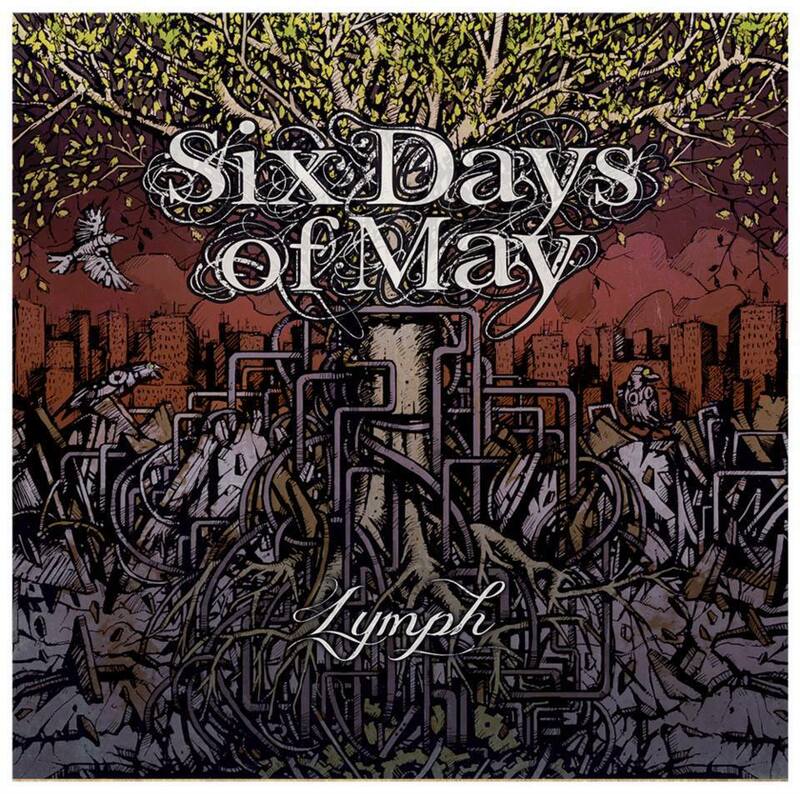 This is gonna be something really different from Lymph, as the experience we had in the last year changed us a lot. We decided to join our path with a new drummer and a new bass guitarist to define our new sound even better! Of course there are, but they are sometimes far from the kind of scene we use to play with. We are more fascinated from muisc languages outside metal, mixed with the heavyness of what we were used to listen in metal while we were growing up or what we think is interesting in the actual metal scene. That let us the opportunity to not be striced to a specific area, but to play what we feel in that moment. Are there shows confirmed for this year? At the moment we are only working on our next album after one year spent promoting ”Lymph” in our home country and abroad. Who mainly write the lyrics? I do write all the lyrics. It’s easier for me to fit them to the music if i write them by myself, but ideas about topics to write about come from all the band. Sometimes even from our followers…. A good idea is a good idea whoever is having it! How do you see Six Days Of May fans? Literally non-conventional people compared to the rest of the nowadays metal scene… It’s hard to see many tattoos in our crowd! There’s always a good reason to stay in touch with Six Days of May… if not for our music, it can be beacuse we all cook well and it’s awesome coming to our dinners… a privildge only for our true fans! Thank you for the answers. Cheers Jack!